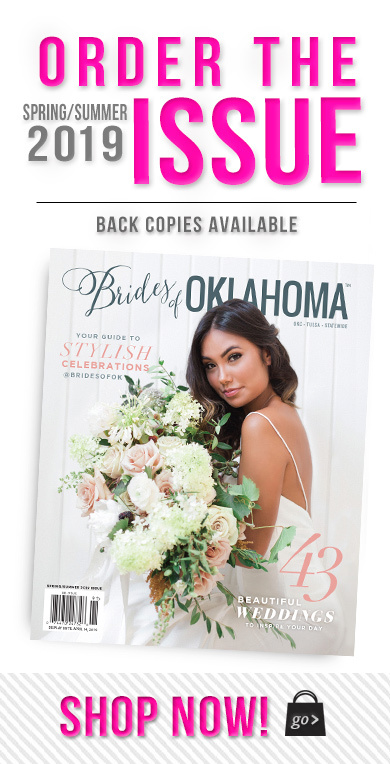 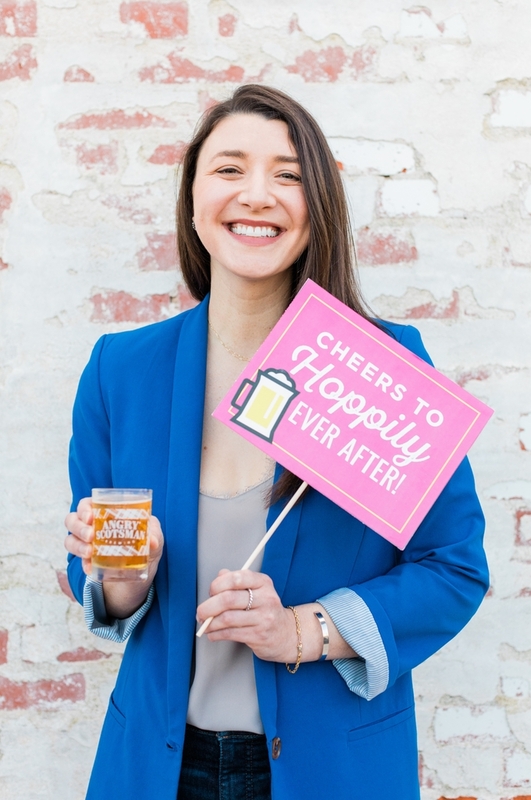 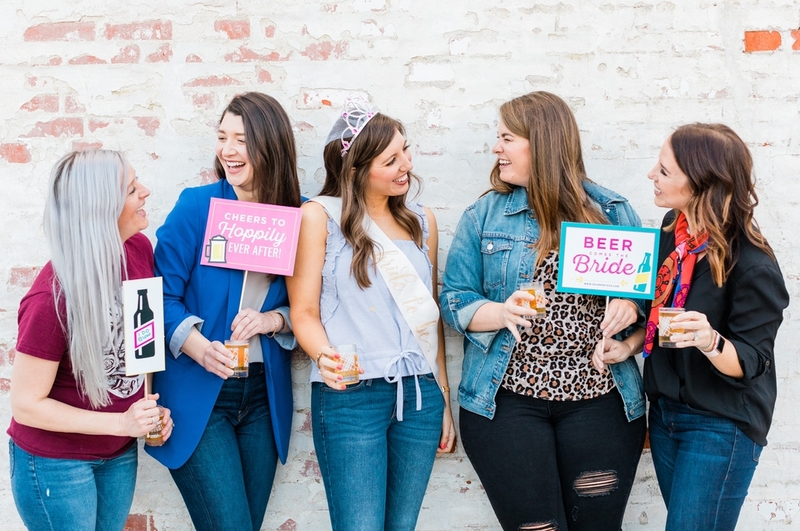 Trying to plan the perfect night for a bachelor or bachelorette party? 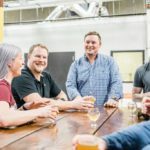 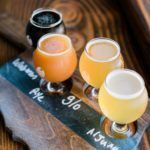 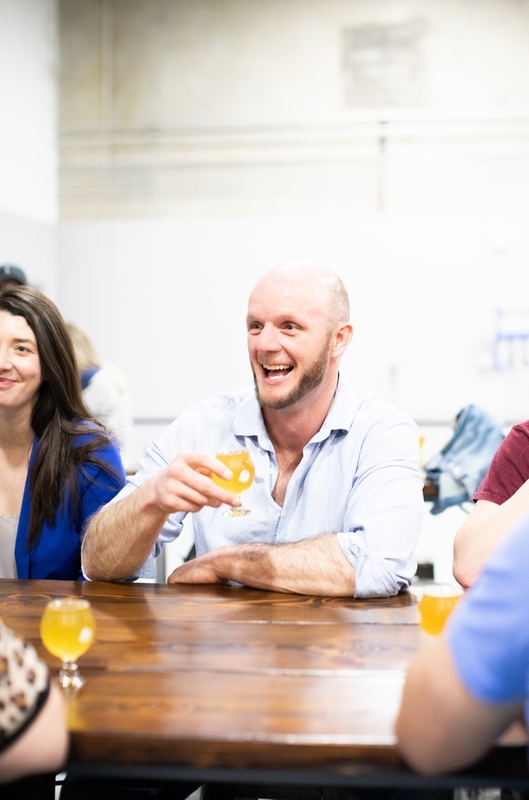 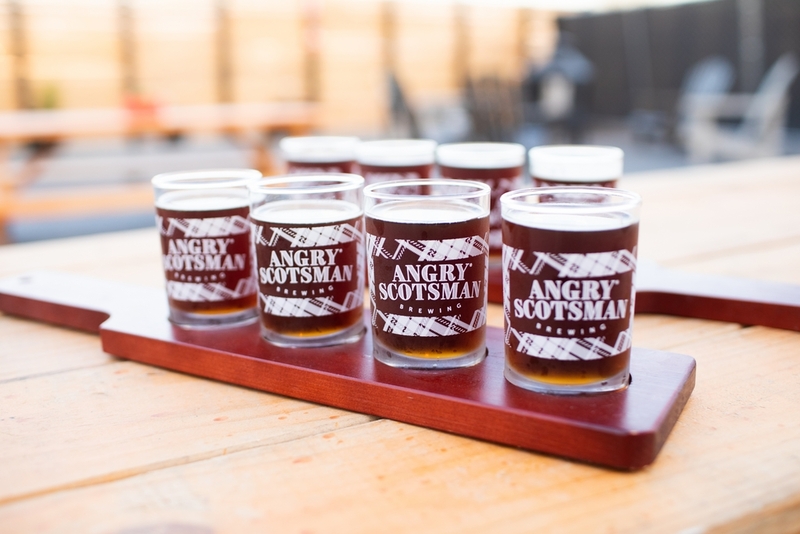 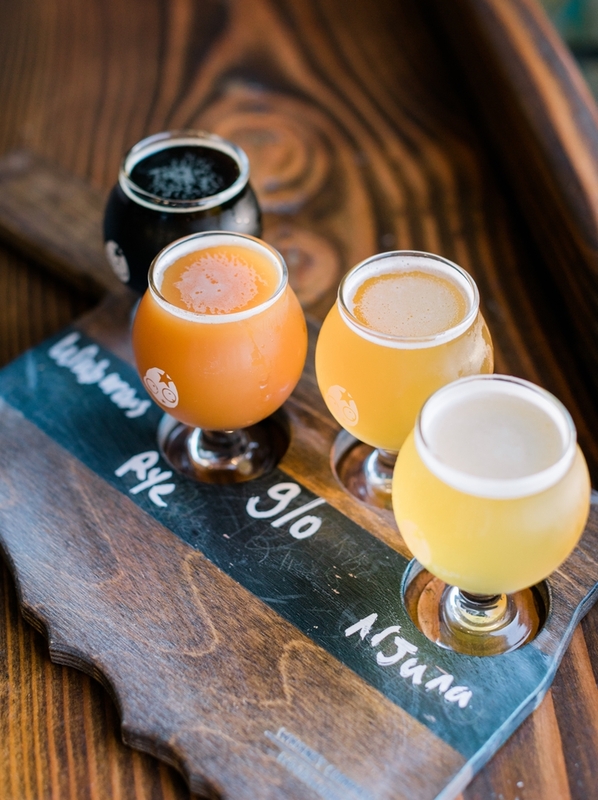 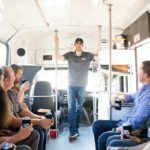 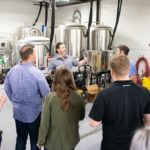 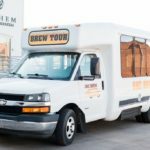 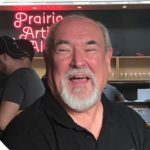 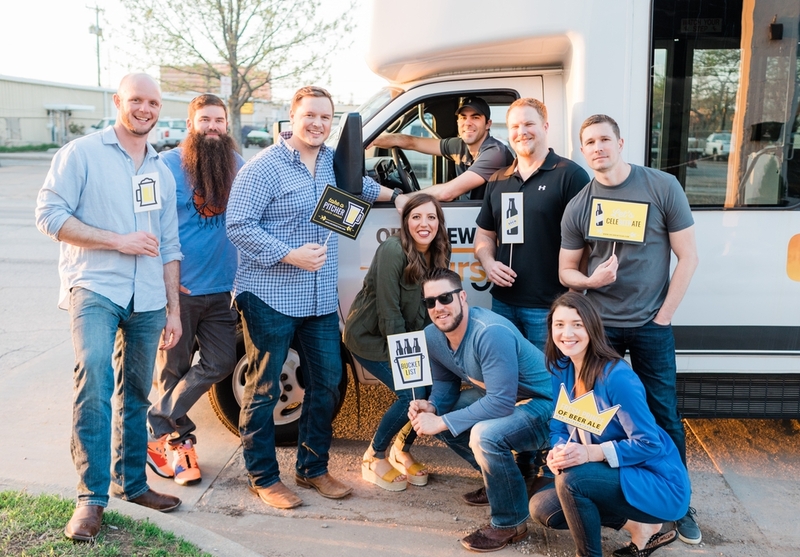 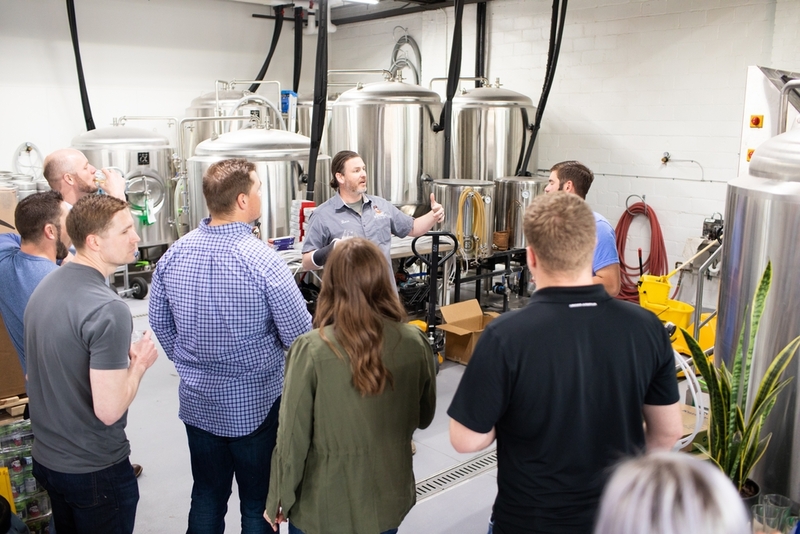 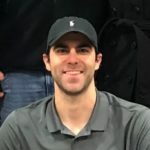 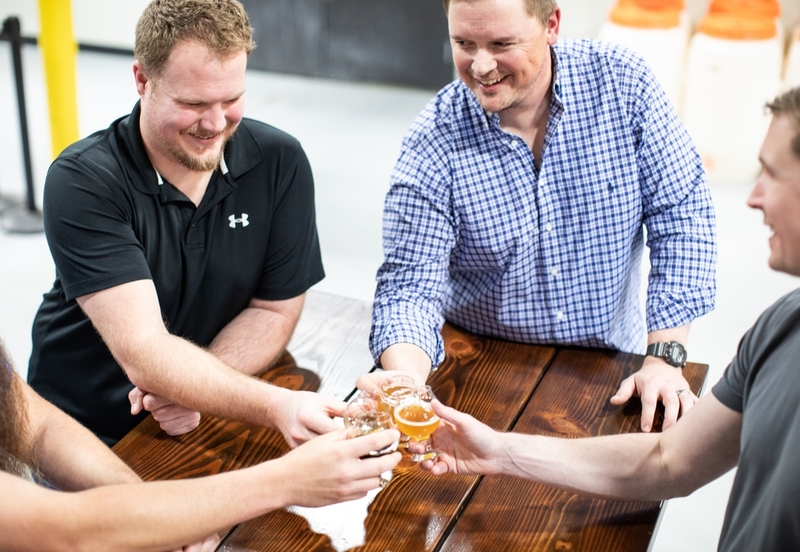 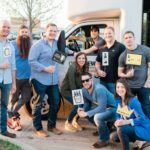 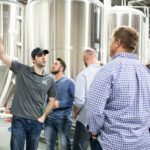 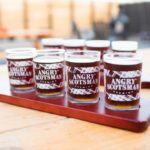 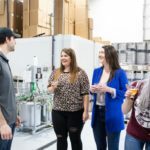 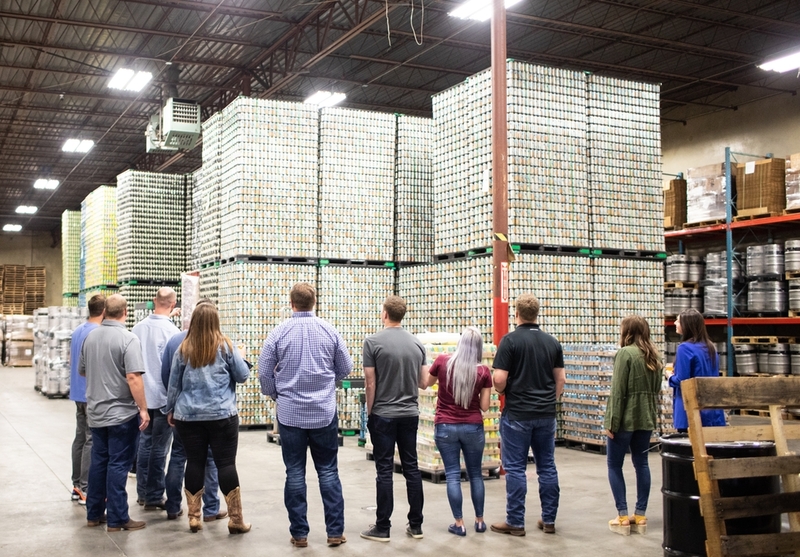 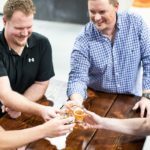 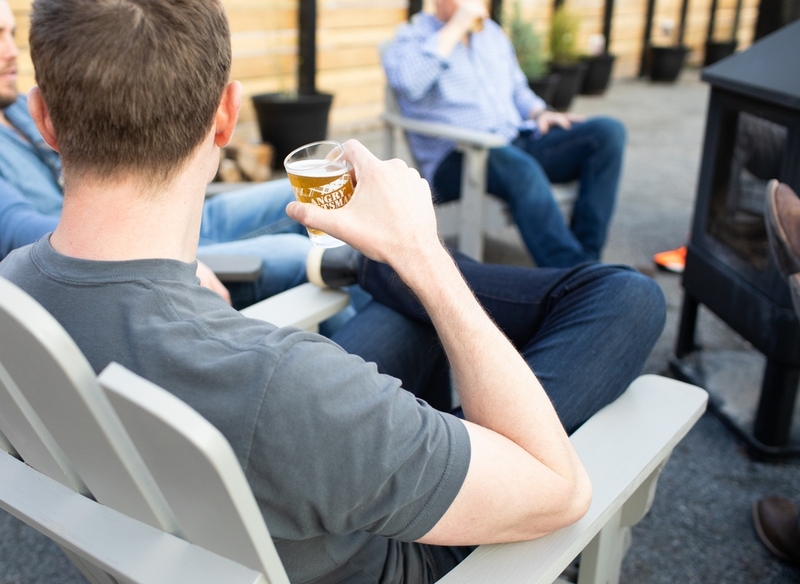 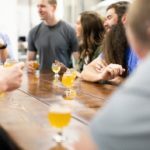 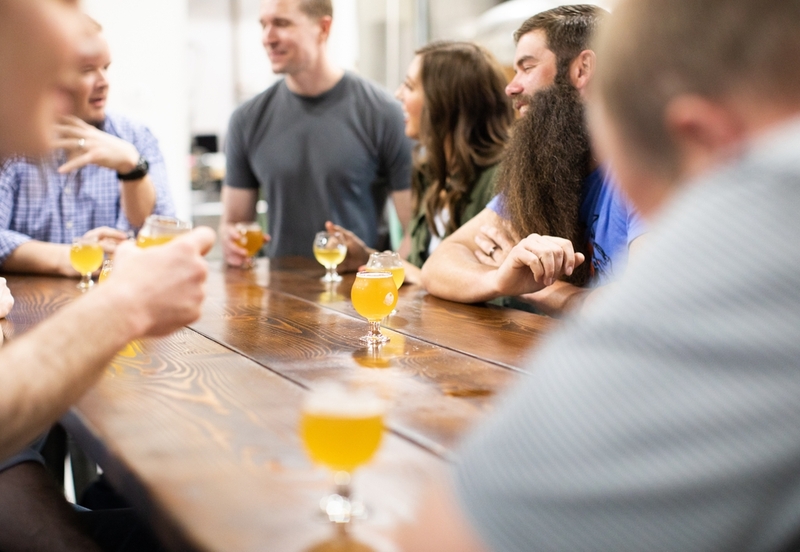 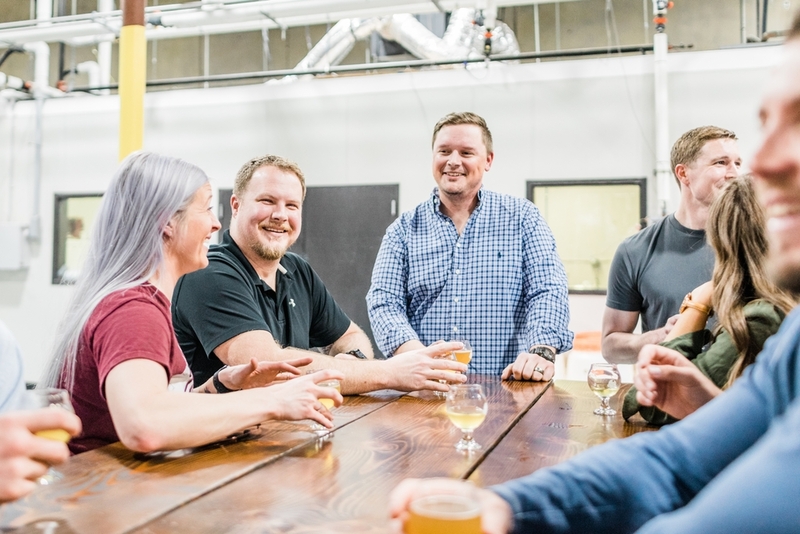 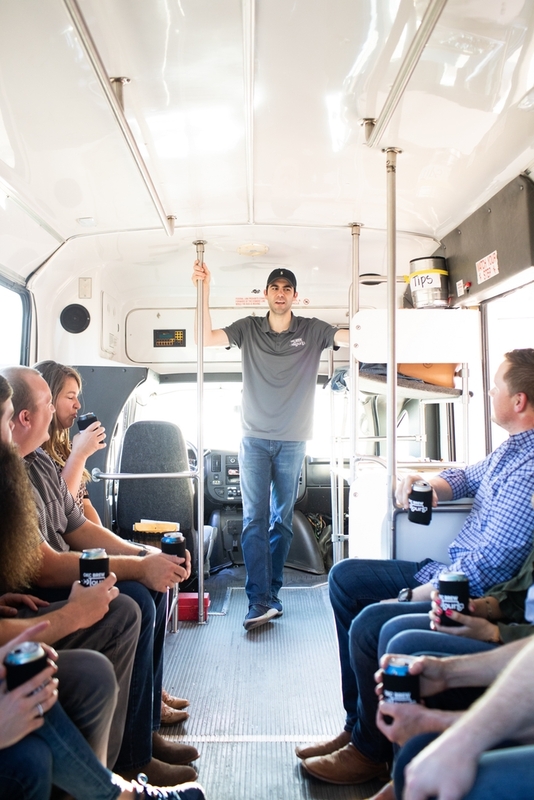 A Brew Tour is the best way to have a stress-free, fun time in Oklahoma City with great local, craft beer. 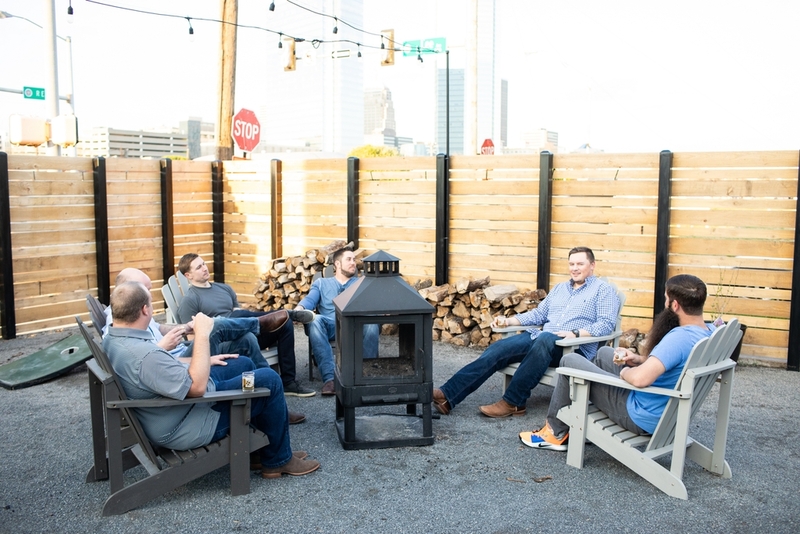 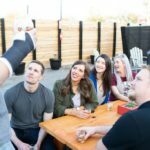 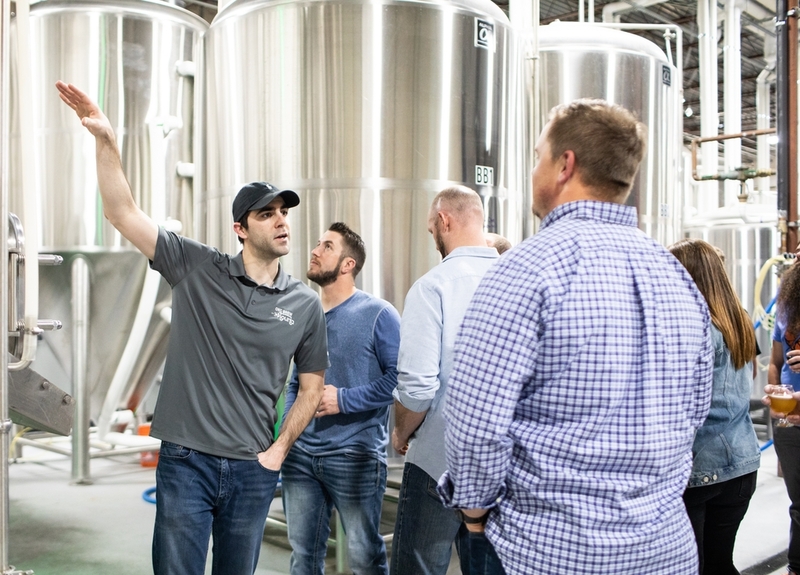 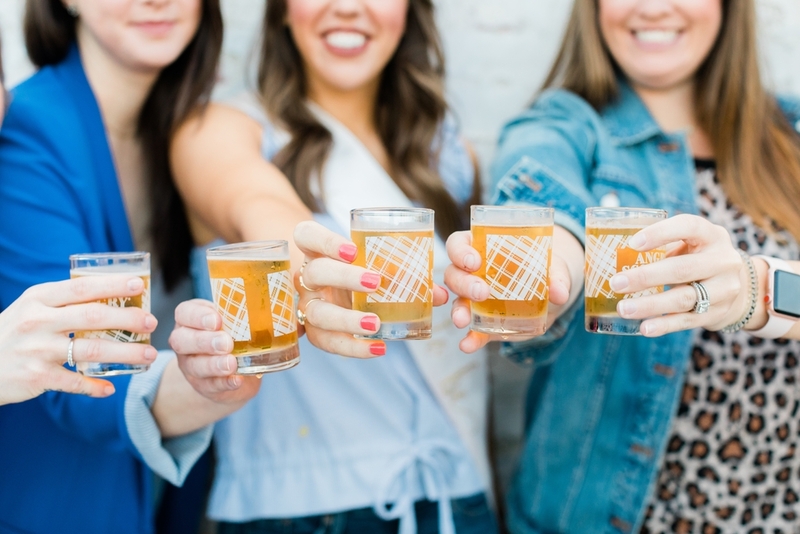 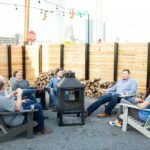 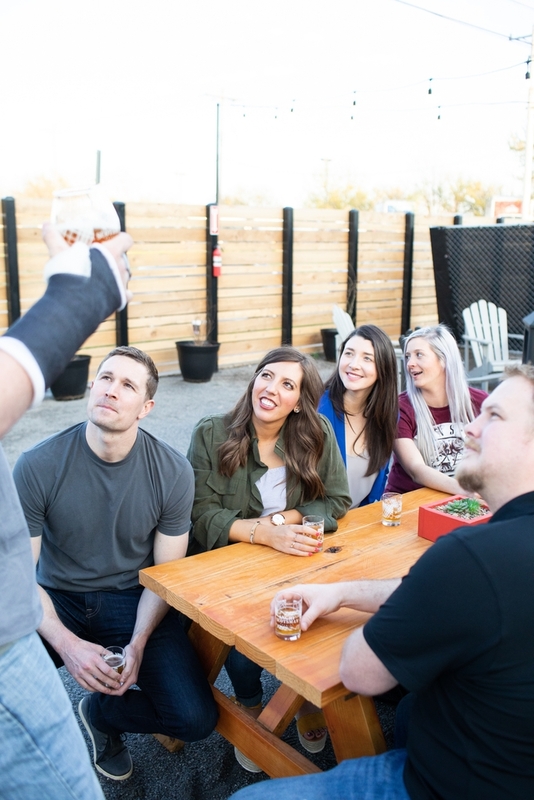 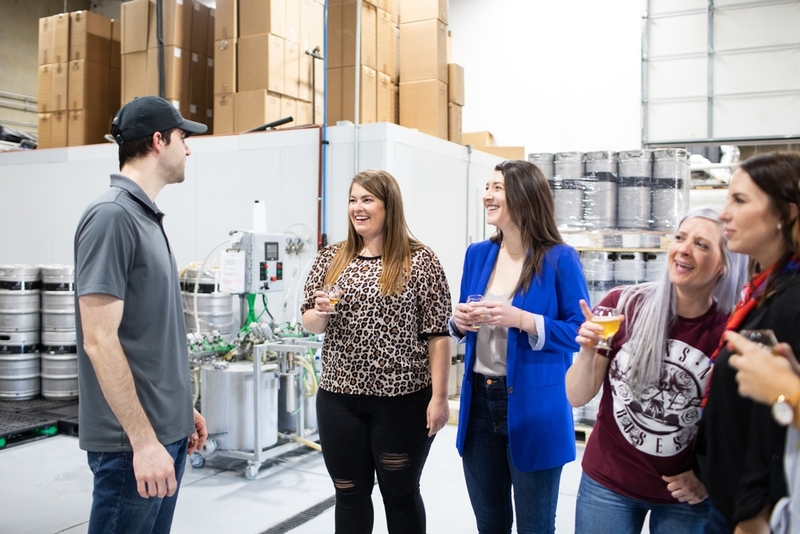 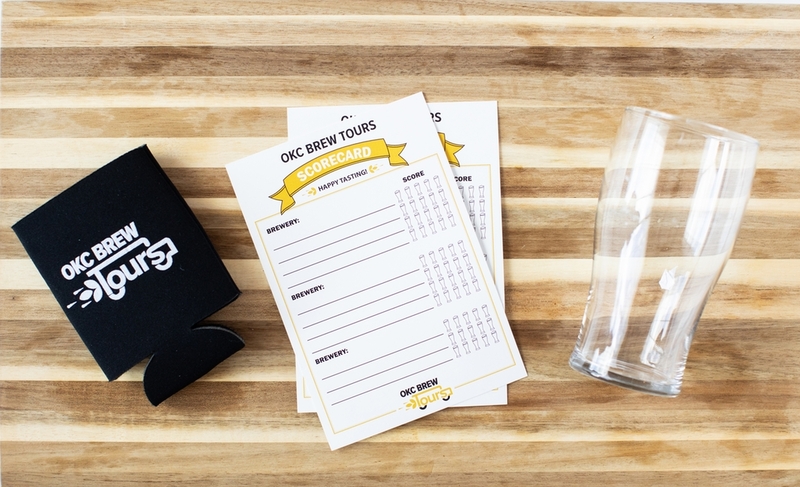 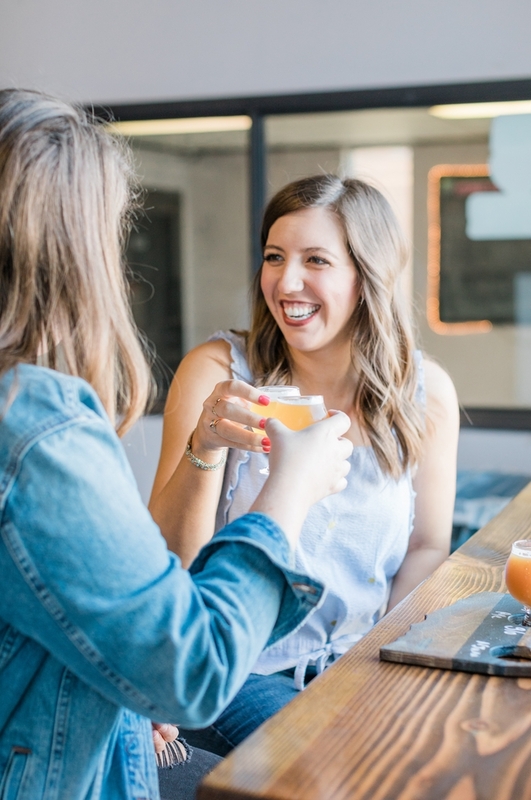 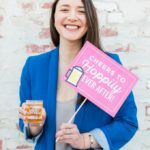 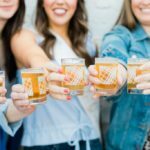 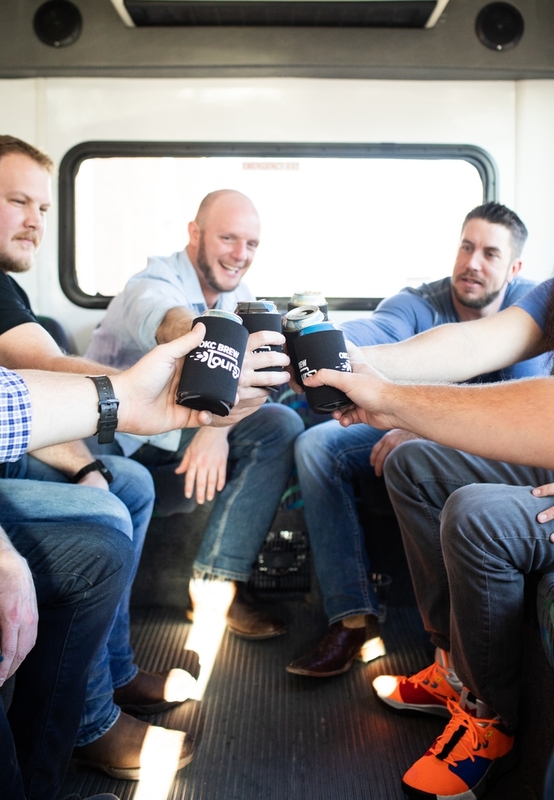 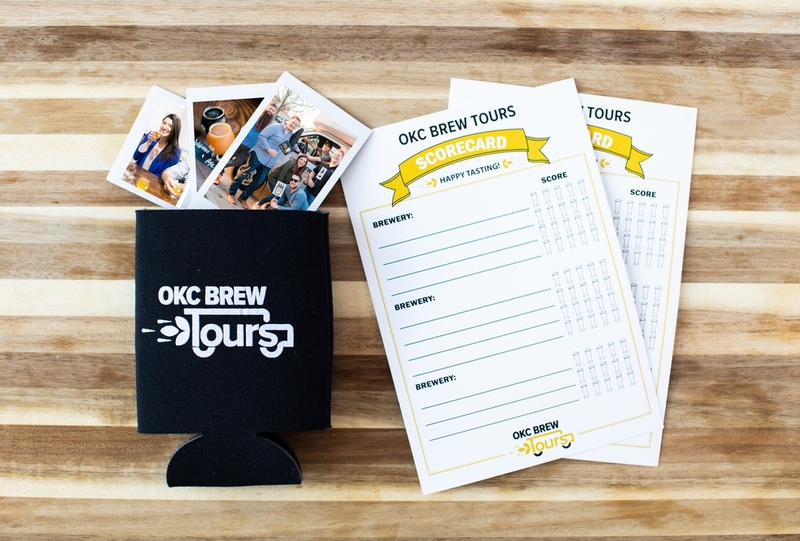 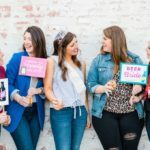 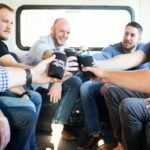 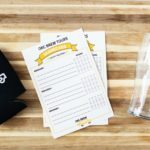 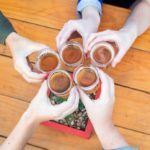 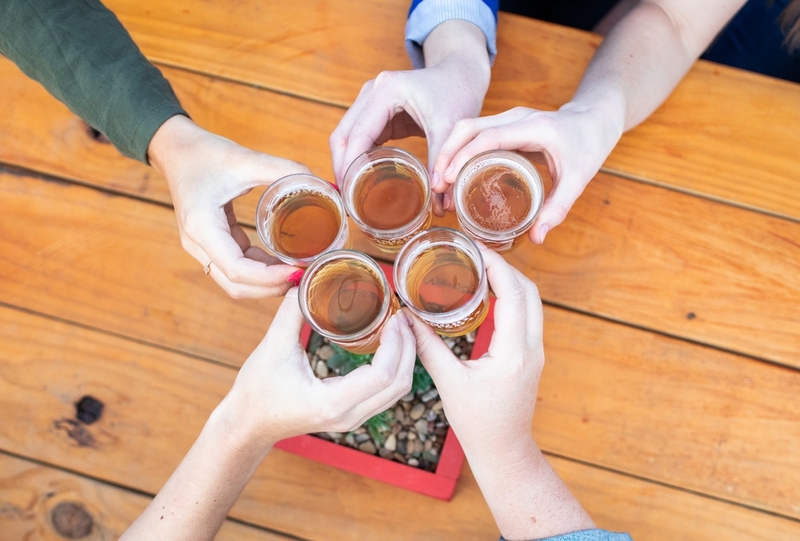 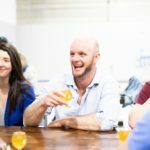 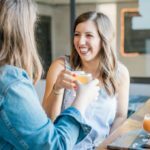 It can take a lot of work to plan the best day and night for your best friends, so let OKC Brew Tours do it for you! 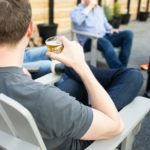 Just sit back, relax and have a brew. 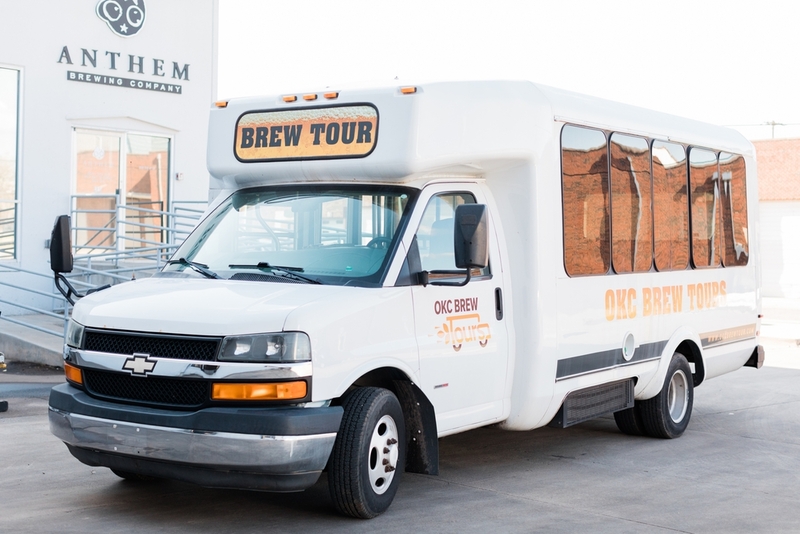 Book your private tour today for an unforgettable experience!